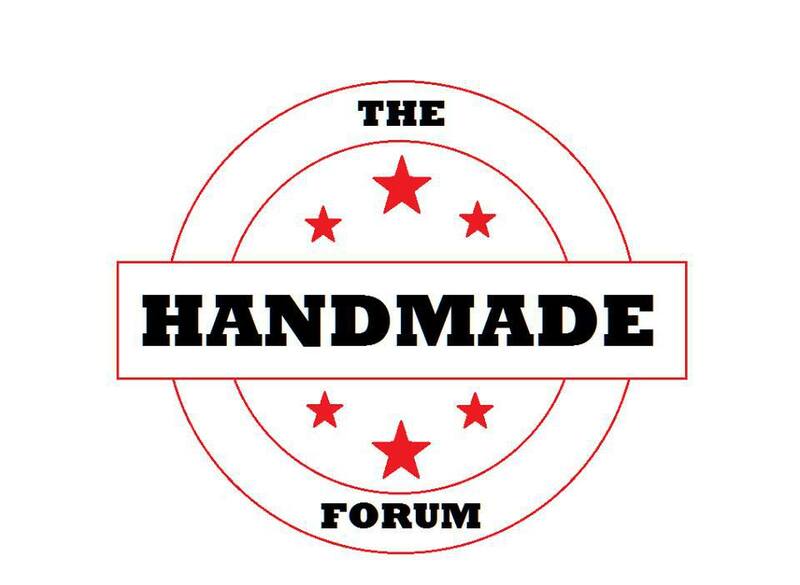 ‘The Handmade Forum’ is a group of crafters from all around the world who share ideas and support and information. The idea came up for some of us to participate in a blog hop. The idea being that we help to promote each other, and share why we think the various shops (and items we have chosen) are neat. As I begin to write this, our countdown is stating there are 26 days left for Christmas shopping. Factoring in shipping, there is still time to order handmade from any of these shops. Granted, this isn’t the only reasons for buying from small artisan shops. I have seen tons of research indicating that the economy fares better if you buy from us, rather than from Walmart. But it is definitely one of the reasons. In my own experience as a small business owner, and the experience of several of the other people who are crazy enough to do so, including some of the people showcased in this post… We would love to have employees, but can’t – at least in part, because we can’t yet afford to treat them as human beings, with things like ‘living wage’ and insurance and benefits and the like. 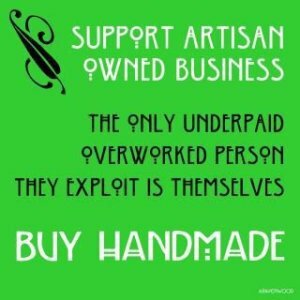 Please remember that when you are buying handmade, especially from shops vetted by places like this forum, you are buying the work of one person, sometimes with one other person as backup. You have an actual real person who believes in both their work, and in little things like customer relationships. 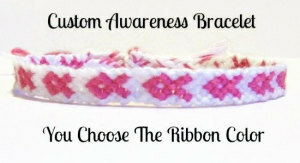 And now that I have finished my own version of a PSA, we shall head forth to the blog hop. Snag a cup of coffee or tea or hot chocolate, and bear with me as I wander through lovely handmade goodies. I’m going to start with the incredible Dix Sterling. 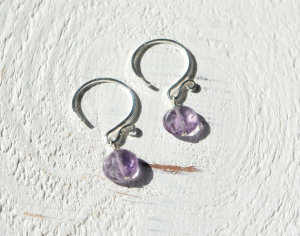 Over the time since I was pointed at ‘The Handmade Forum,’ I have been wandering through her blog archives. I’ve done a bit of metalwork, we have a friend who makes jewelry, and Mister Tea works on the production side of stagecraft… which means I find her posts about her process fascinating. There is something really neat about being able to see the how, and see the progress from idea to finished product. I am still wandering back through her archives, but she will be on my regular “look and read” list. The first reason for this is that I found the shape and form of it really nifty. The second is that Abalone reminds me of several books that I read when I was a teenager. Looking at the patterns in the shell brings back bit and pieces of stories that I greatly enjoyed. She suggests pairing it with a purple scarf, which I could see being very pretty. I also think that combining it with greys or starker blacks would highlight the variations of colour in the shell. The next shop has a special place for me, both because of how she approaches her ingredients and creations, and because she has given me a ton of excellent advice. If you follow us at all, you know that I suffer from this wonderful condition called chemical sensitivities. Mister Tea explains it as “Allergic to the Modern World.” It is incredibly hard for me, as a general rule, to find any sort of toiletry products that I can use. Sadly, this applies to a lot of artisanal hand-crafted products as well as pretty much anything you can find in a standard store. Flaherty Naturals takes her process and her ingredients with a care and seriousness that is, quite literally, awesome to me. When I first went to look at her shop I realized that I could use almost anything that she makes. The sensitivity to chemicals means that this is almost never the case, whether we are talking about products in a shop, or items on a restaurant menu. I also appreciate this shop as an herbalist. I love seeing plants chosen for the appropriate reasons and in good combinations. The choice here was difficult. I’m not actually used to having options, in this particular arena. In the end I chose something as much for Mister Tea as for my own interest in it. 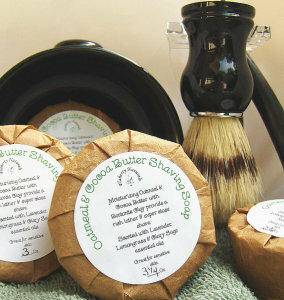 I had a feeling that gifts for men might be lacking in this particular array, and shaving soap is not just useful for men. (He and I are both working through similar pucks, though I am sorely tempted to replace them with her work. The next shop not only has amazing work, the creatrix likes tea. She took the concept of ‘feedback’ one step further, and actually wrote a blog post about our teas. Her blog is also on the list of “keep track of and read when I can,” and would have been even without the review she wrote for us. There are a number of things in her shop that I look at with the slightest bit of avarice, and make me wish I had more reasons for dressing up. 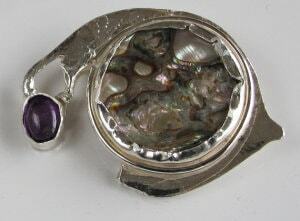 One of the reasons for this is that she works with sterling silver. The list of metals that I can handle is relatively short, and I have to be incredibly cautious with jewelry, due to the previously mentioned sensitivities. It might seem strange, but my research into why MCS is becoming a more common thing, and why those of us with it are kind of the “canaries in the modern coal mine” have changed not just what I choose for our household, but also what I choose as gifts for other people. One of the things she mentioned in her post was the excellence of lavender grey teas, which locked in purple in reference to her shop for me. 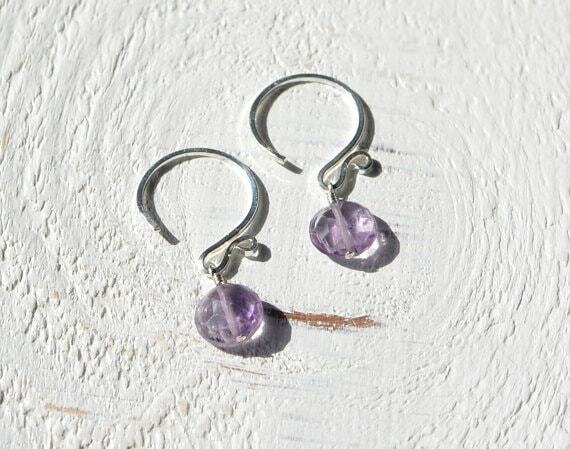 Additionally, especially given that connection, there is an understated elegant beauty to this pair of earrings. I’d wear them, and I am fairly certain there are a number of other people on gift lists who would, as well. Next up is Paisley Lizard Designs. She is actually the hostess and originator of the idea for this project. I chose these because I saw them and immediately knew who I wanted to get them for. I can just about guarantee that if you wander through her offerings, you will find at least one “perfect something” for a person you care about. I haven’t had a chance to peruse the next shop’s blog, but I will say I appreciate the posts that I saw about suggested gift lists. Additionally, I was a bit psyched when I saw this listing. Perhaps not appropriate for the holidays for all people, but I know that most of the people in my life have one cause or another that has meaning to them. We know people battling cancer (various sorts), liver disease, dementia, depression, mitochondrial disease… the list goes on. We have also lost people to a number of conditions, and have seen loss happen to others. When I open up the list to the people we have interacted with since opening the shop, it gets a lot longer. Hardly a week goes by that we do not get a query for one circumstance or another. The research is good, it teaches me more, but knowing that people are going through the sort of pain attached to either suffering the disease or watching someone do so – it always leaves me at a loss, because we always want to figure out a way to do more. 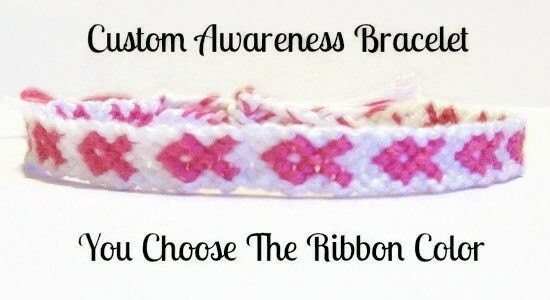 On a different note, as far as why I thought this particular listing is brilliant, is the fact that the bracelet sales for this particular listing donate to the cause they are designed for. We love the idea of listings that donate to charity. When running a small business it is often hard to shake loose either the personal cash, or the business funds, to donate to a cause. Frankly, in the current economy, it is often hard to do that at all, anymore. We have a special love for the teas we have created that allow both the client and Desert Sage Natural to give something back. Seeing other shops that do similar always gives us a particular sort of glee. There is another reason this shop made me happy, however. Way way back in the dark ages of… Okay, it was only 20 years ago, but it feels like longer. And, frankly, saying it was twenty years ago makes me feel old. Anyway… back in midschool I discovered the art you could create with a safety pin and some knotted off embroidery floss. Most of the bracelets did not survive that 20 years, but I still have bits and pieces, and a few whole ones. I didn’t manage the patterns that she does, but I kept them. And as far as charity-attached, I will say I much prefer the idea of a friendship-style bracelet to the weird-smelling rubbery ones that have become the standard. They move with you, they shape to you, and when they finally give up, there will be memories of the wearing attached. For a cause you believe in or feel strongly about, you will end with a keepsake that reminds you of so many things, even after it finally breaks. The last shop participating in our blog-hop is Lorraine Inspired. I was a bit tickled when I went to have a look at her shop. Mister Tea comments frequently on how I am a pain to shop for because I have this weird desire for things that combine aesthetic AND function. Beauty alone is fine, when there is an emotional connection to the object – say an old friend gifted you something that has a story, that sort of thing. Beyond that I truly prefer to have the beauty and the useful at the same time. So randomly finding a shop that makes functional pushpins and the like that are also decorative made me smile. Part of this was that pushpins have been much on my mind lately. I find pushpins in colours I can stand harder and harder to find, and while most people who need them are probably not quite as particular…. I can’t be the only one. So often, anymore, the only things office supply stores offer me are thumbtacks. And, seriously, even without health issues, OW! I much prefer something you can get a grip on. I’ve been considering asking if she could make us DSN pushpins, because then I could use them on our ever-too-full stuff-to-do corkboard. If you know someone who would appreciate having some pretty or cute attached to their workstuff, I would definitely have a look. I hope you’ve enjoyed my meandering, and will take a look around further. 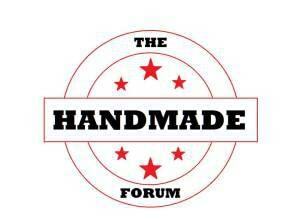 Later on I will work up a post about ‘The Handmade Forum’ and the various places you can follow it. This entry was posted in Ramblings by DesertSage. Bookmark the permalink. Very well said. This was lovely to read. 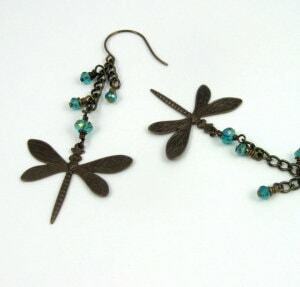 Thank you so much for taking part and featuring my dragonfly earrings. I especially love the quote about underpaid and overworked artists. I had thought that quote would probably hit a ‘spot’ for all of us. Your stories and experiences made the page come to life with your kind and honest words. I’ve been fortunate enough to get to know the ladies you have featured in some way or another over the past few months, and I feel I’ve gotten to know them even more. Amazing. Fantastic post! I love the PSA and the thought provoking reasons behind your choices. 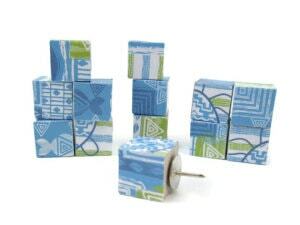 There are some great gift ideas here! Terrific blog. I really enjoyed reading your comments I’m with Tammy on the over worked and under paid artist quote. Love it. I’m a little late getting here 🙂 but loved your words and insight. Oh to be able to employ more like us and actually be able to pay them 🙂 We’re all very “choosy” in our creations, as all wonderful handmade things are, and so fortunate to have you and Mister Tea in the Handmade Forum and blending your wonderful teas for so many of life’s different complaints. Really lovely post! Great inspiration and gift ideas! Wonderful post!! Thank you for the feature!!! Thank you. Always seems weird to feel so complimented because someone tells me I made them cry. But sometimes, when you are working with words, that result means you have done something very right.